In the early days of nuclear research, safety procedures and waste disposal were not up to the standards they are today. 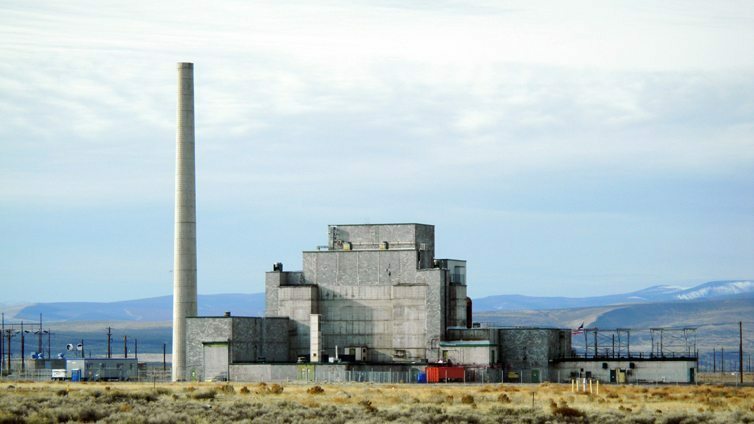 Home to the first large-scale nuclear reactor in the world Hanford, in the state of Washington, has become known as “the most toxic place in America”. 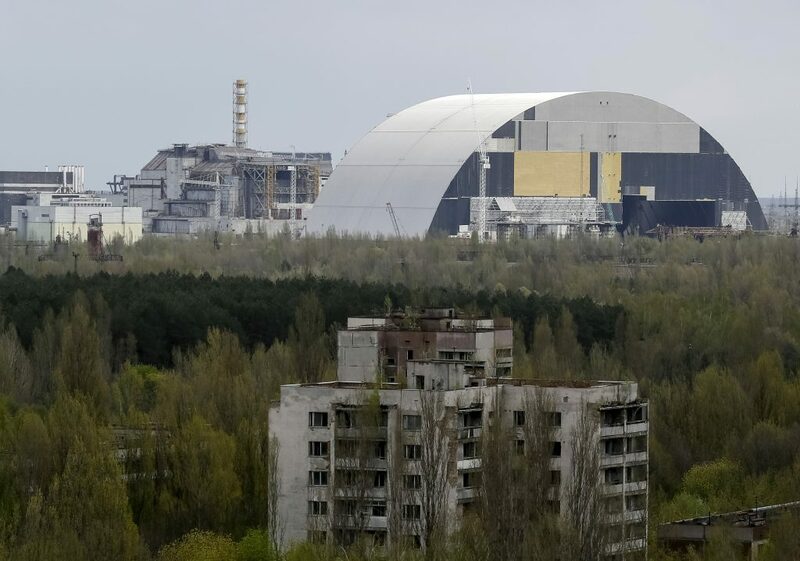 While more than 30 years has passed since the Chernobyl nuclear power plant disaster of 1986, the concept of Chernobyl continues to have a significant place in the minds of the public today. What occurred in the city of Chernobyl in northern Ukraine, is an example of nuclear power gone wrong. The 18.5 mile (30 kilometre) exclusion zone remains a toxic wasteland that once used to be where people lived out their daily lives. To date, Chernobyl has caused tens of thousands of deaths from radiation exposure, and still carries a radiation impact to this day. Nuclear problem aren’t limited to Russia though. 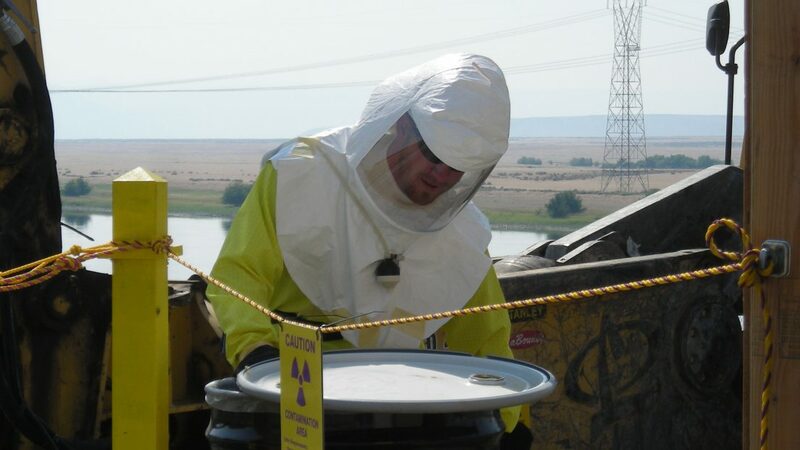 While nuclear accidents have happened, and toxic waste sites exist in America (just look at Silicon Valley), there is one specific location that that stands out from the rest–the Hanford Nuclear Site in Washington. 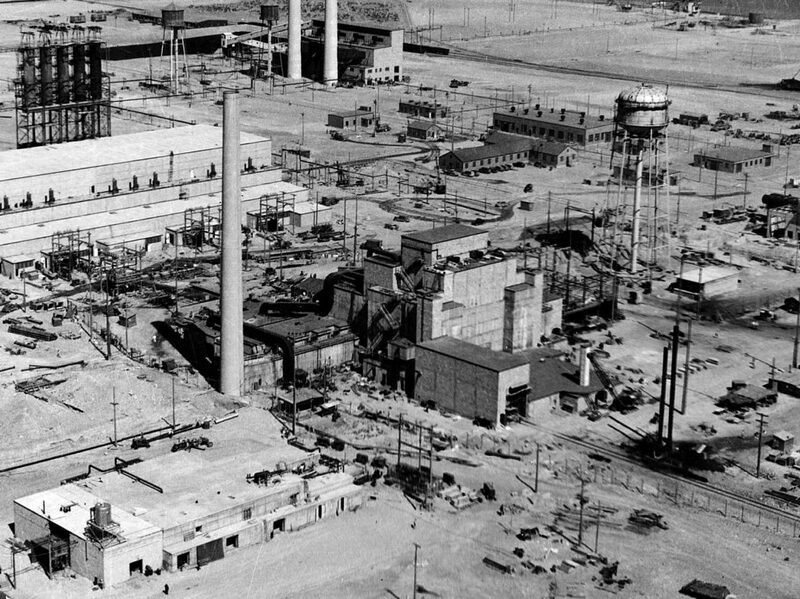 Hanford has a surprisingly important role in the nuclear history of the United States, going back to the days of the Manhattan Project. 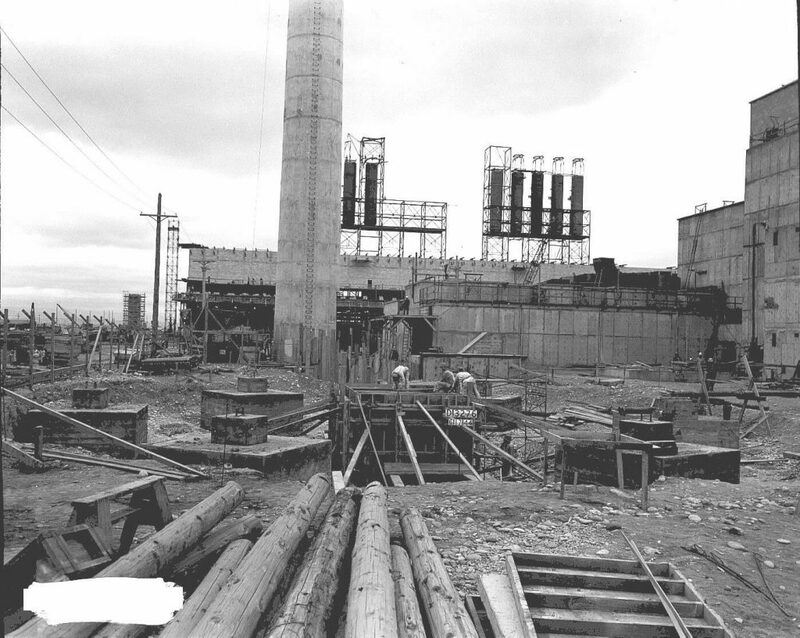 The site at Hanford was home to the first large-scale nuclear reactor in the world, known as the B Reactor. Built in 1943, it was used to create plutonium for nuclear weapons. 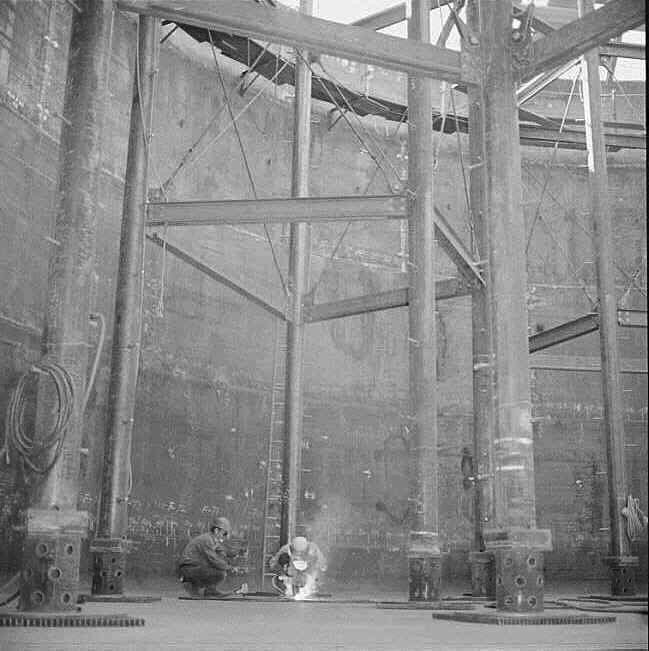 The B Reactor contributed plutonium to the early atomic weapons that became known as Fat Man and Little Boy, but this wasn’t Hanford’s only contribution to history. 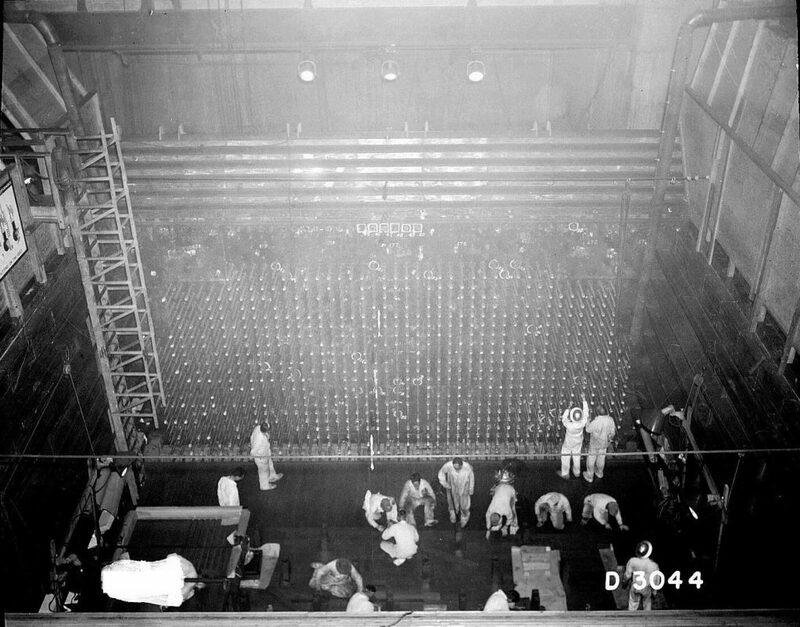 After World War Two was won and the Cold War began, Hanford’s role became even more important in the field of nuclear weapons. The production complex grew from one reactor to a total of nine nuclear reactors and five large plutonium processing plants. 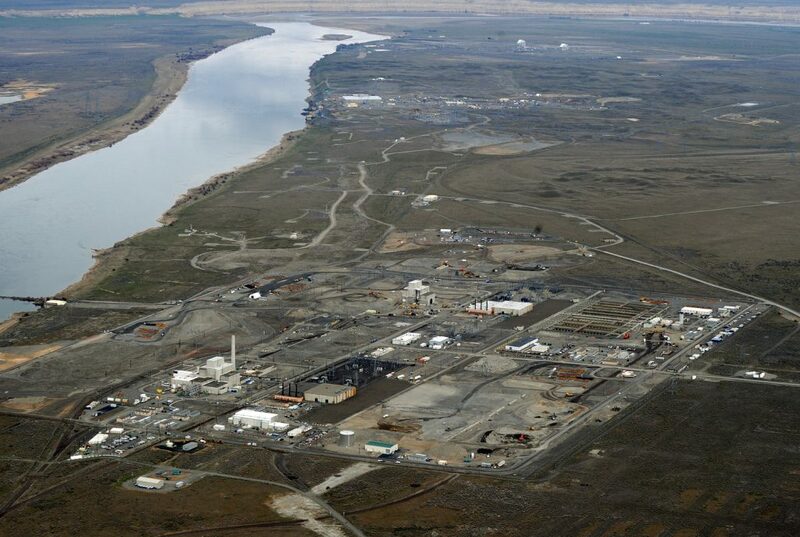 The Hanford Nuclear Site was responsible for producing plutonium for most of the approximately 60,000 weapons in the nuclear arsenal of the United States. 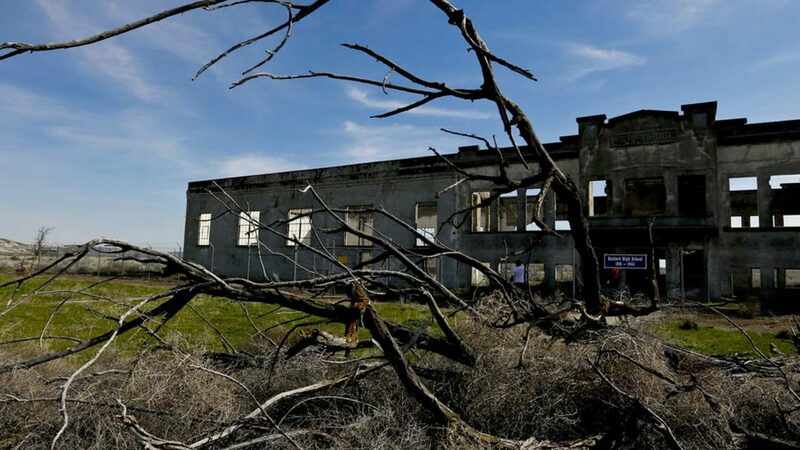 While Hanford was a pivotal player in the U.S. becoming a nuclear power, you don’t get to be known as America’s Chernobyl for having a tightly-run facility with no problems. No, while this site helped change the course of world history, it bears more resemblance to the Springfield Nuclear Power Plant than anyone might be comfortable with. 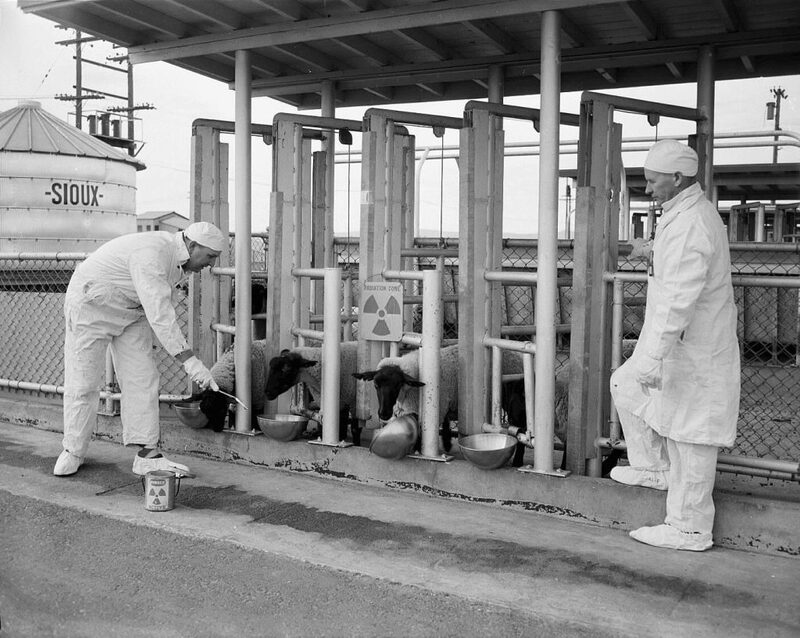 In the early days of nuclear research, safety procedures and waste disposal were not up to the standards they are today. This is precisely what started Hanford down the road to being known as “the most toxic place in America”. 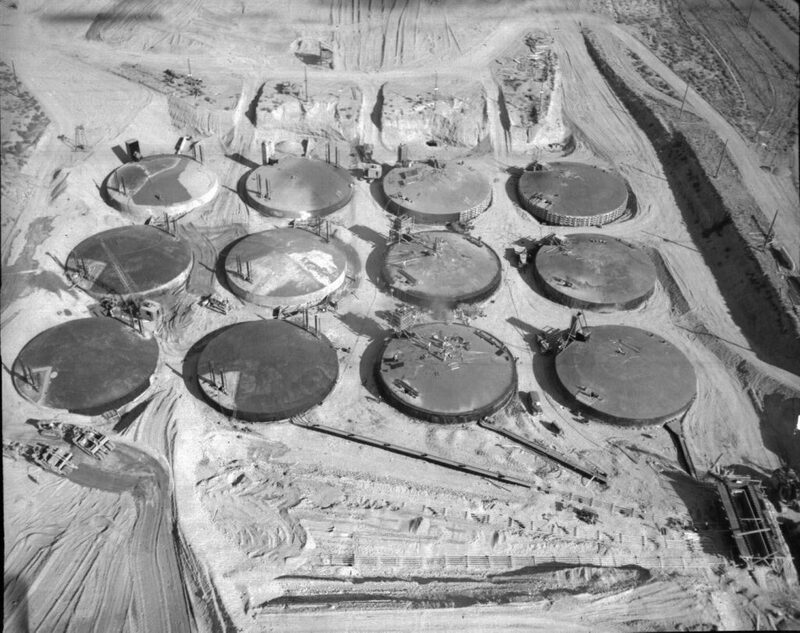 The decades of use as a nuclear weapons production facility left behind 53 million gallons (200,000 m3) of high-level nuclear waste in 177 storage tanks. There is also 25 million cubic feet (710,000 m3) of solid radioactive waste. Even worse, some of those storage tanks have been leaking. This has caused an estimated additional 200 square miles (520 km2) of contaminated groundwater underneath the site. Former Washington Governor Gary Locke called it “an underground Chernobyl waiting to happen”. The damage from the leaking tanks isn’t limited to groundwater issues. 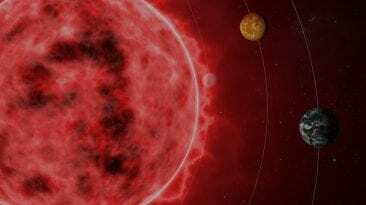 They also emit vapours containing toxic and radioactive chemicals that are known to cause cancer and damage to the brain and lungs. The Department of Energy (DOE) manages the site, and after 24 studies done over a period of two decades, they have acknowledged that there is a safety risk to workers at the site. A study two years ago found that there are toxins in the air “far exceeding occupational limits” and they have identified a “causal link” between exposure to vapour from the site and lung and brain damage amongst the workers. Furthermore, the DOE has also stated that they “cannot effectively control” dangers on the site. While the United States may have won the cold war, the victory did not come without cost. In this case, part of that price was an environmental catastrophe which could also be a ticking time bomb if it isn’t cleaned up or taken care of correctly. Where so we go from here? The world we live in now would seem incredible to someone living 50 years ago, and almost magical to someone living 100 years ago. In many cases though, our ability to create, has far outpaced our ability to measure potential outcomes, and deal with scientific advancement safely. Essentially, we tend to act before we reflect on the consequences of those actions. 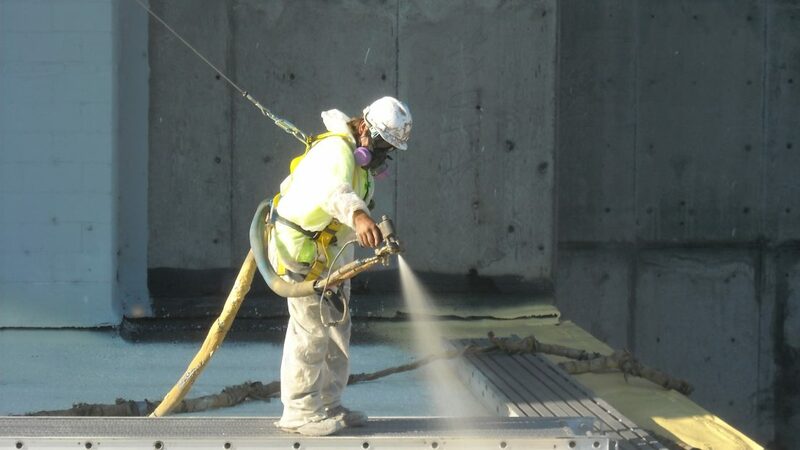 At the Hanford Nuclear site, it is estimated that the cleanup will take 50 years and cost $110 billion. That’s not even considering the costs (both in healthcare and human suffering) for the workers at the site who have become sick from exposure to the nuclear waste, or their families. Everything that supports the survival of the human race, not to mention the rest of the natural world, is dependent on the protection of the environment. 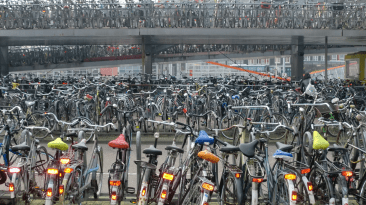 There are too many examples of our willingness to leap headlong into hasty adoption of technology without fully understanding the implications. You would think that by now, having witnessed the mess left behind by past generations, we would never be so foolhardy as to risk the future without weighing the consequence. It is time to prove we have learned the lesson, and think before we act. We have an obligation to pay our bill before leaving the next generation our debt.